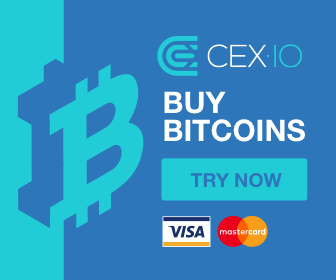 Cex is a trading platform where you can trade, Buy and sell : Bitcoin,Ethereum and Bitcoin cash, you can also trade other’s crypto currency on this platform. The easiest way to start is to add a bank card that will allow you to deposit and withdraw funds in euros or dollars with a Mastercard or Visa. The costs are: 3.5% + $ 0.25 per deposit (Visa / MC) or 0% (transfer) $ 3.80 per withdrawal (Visa) or 1.20% + $ 3.80 per withdrawal (Mastecard) or $ 50 (transfer). Accounts without verification can not use bank transfer and are limited to $ 400 transactions per day and $ 2000 per month. 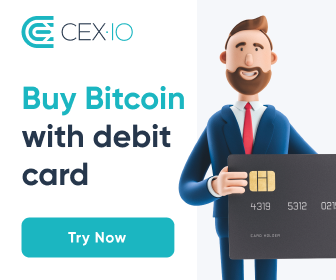 CEX.IO Affiliate program allows you to get 30% of the fee from all exchange operations of referred users. Deposits and withdrawals are instant on this platform . Ethereum, Bitcoin cash and Skrill . 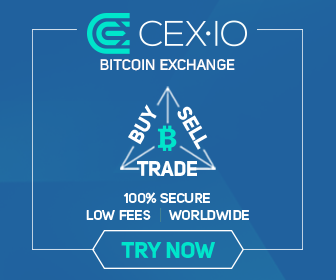 Cex.io for me is the best platform to trade, buy and sell bitcoin, ethereum and bitcoin cash . Why Bitcoin is the best investment in the world ?